We love singing at weddings throughout the year, often creating a new arrangement and performance of a song that has a particular significance for the bride and groom. 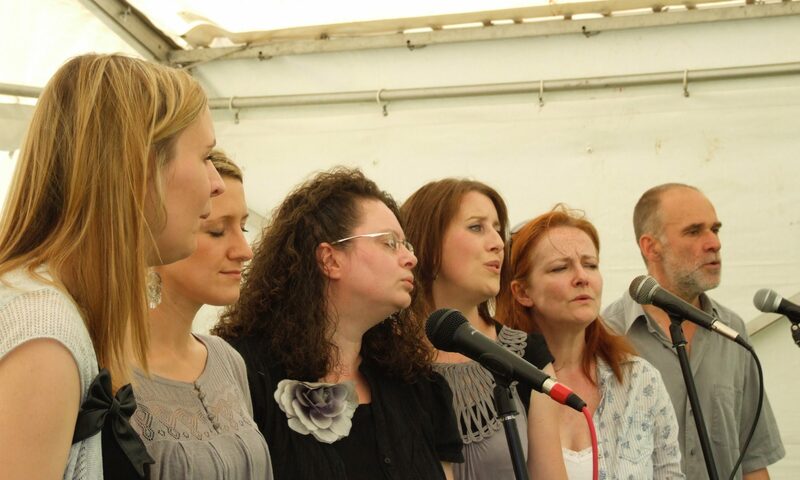 Our performances have helped to create a special atmosphere at garden and street parties. We’ve put together themed sets for Cary Grant film evenings.